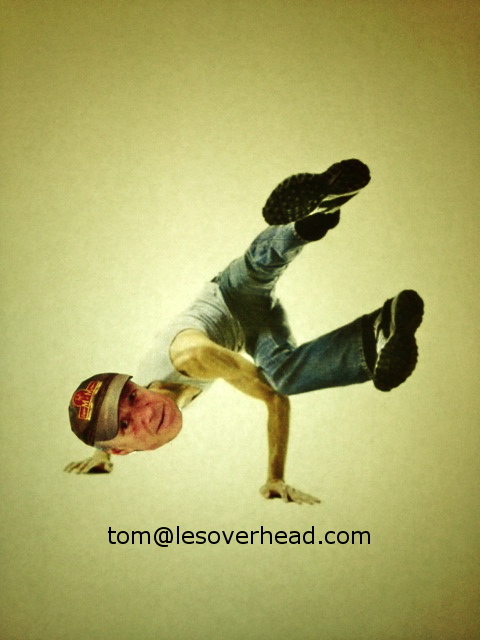 Email and postcard campaign for Smart Energy (NW Natural). 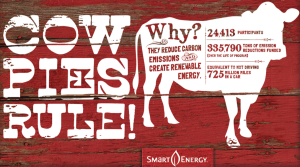 Cow pies help reduce carbon emissions. 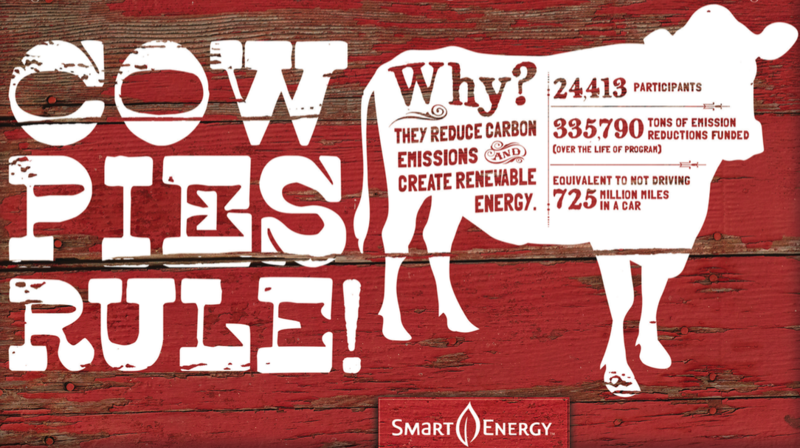 Cow pies, believe it or not, help reduce carbon emissions and create renewable energy. And that is not fake news. The truth doesn't always smell good, but it helps to clear the air.